The response has been amazing! Thank you to everyone who came on the first day of the show. Images saved by the graffiti can project can be seen here. The last day of the show is today. 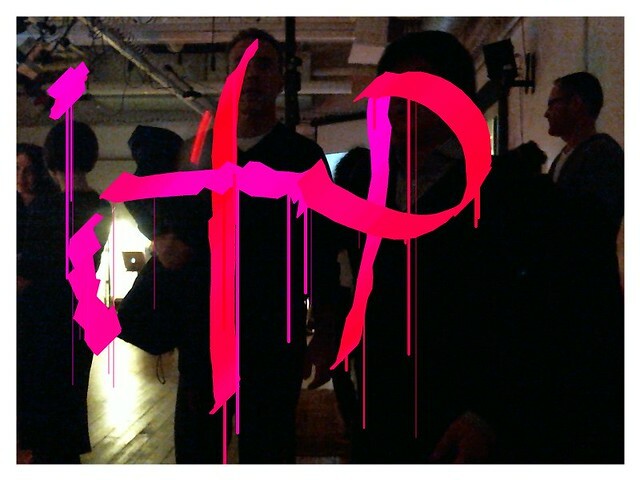 Come visit us in the dark room and enjoy a lot of great projects by the students of ITP.